Over the past few months, we have worked with digital marketing agency ITY Marketing on different design assets for their client NT Australia, the tourism board of Australia’s Northern Territory in the UK. 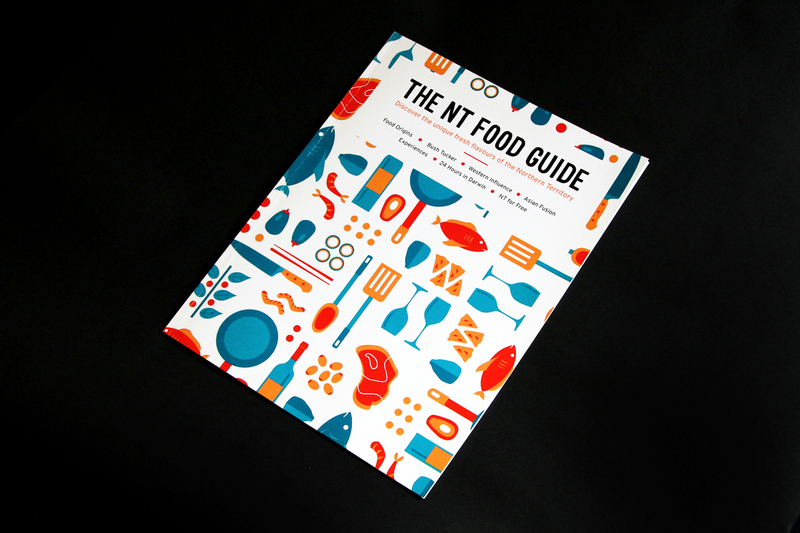 One of the main projects we developed was a food guide to showcase the food offer in the NT. 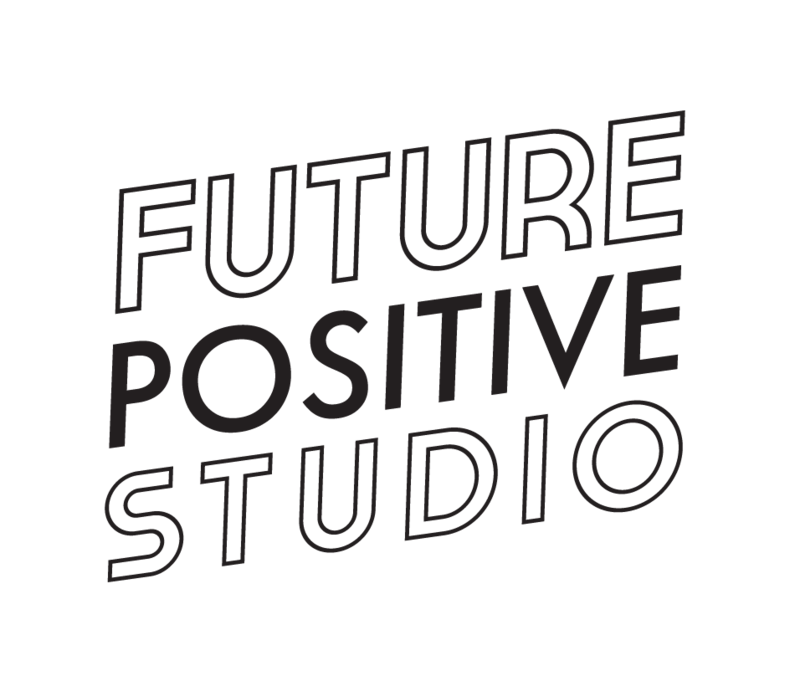 We devised the content and structure of the guide, working closely with ITY Marketing’s copywriter. 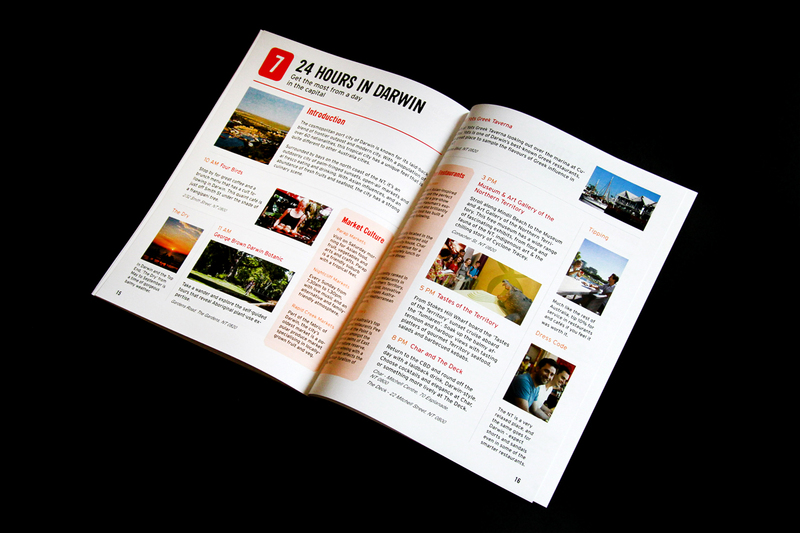 We also designed the guide’s layout and briefed on images needed to make sure the final design followed our concept. We also worked on different illustration and graphic design projects, including an illustrated driving map of the Northern Territory. 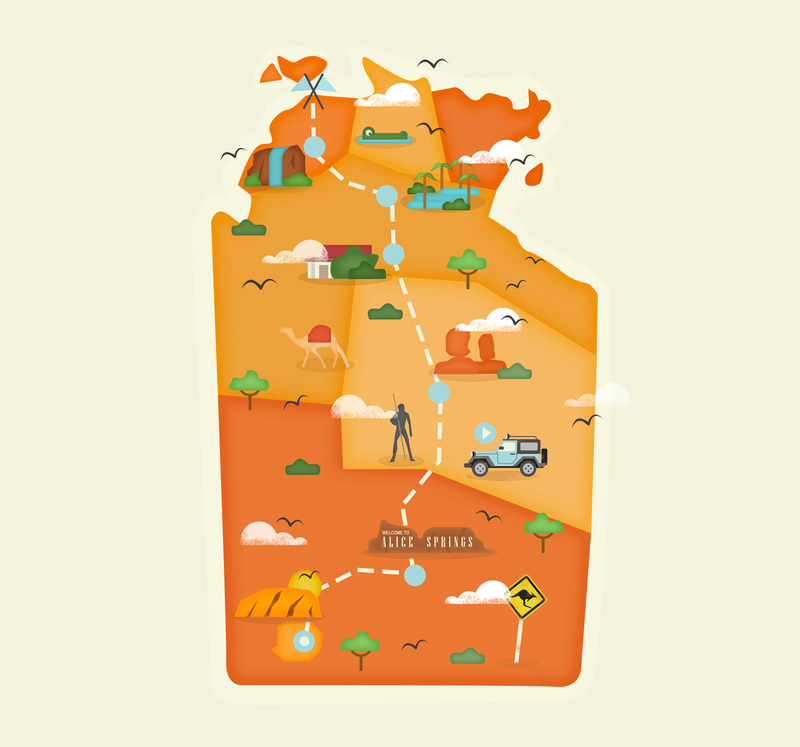 The illustrations below represent three of the main driving routes in Australia’s Northern Territory and were later used by ITY Marketing as interactive maps in a campaign to highlight self drive routes and key tourist spots in the territory.